Boujenane I., Roudies N., Benmira A., El Idrissi Z., El Aouni M. 2003. 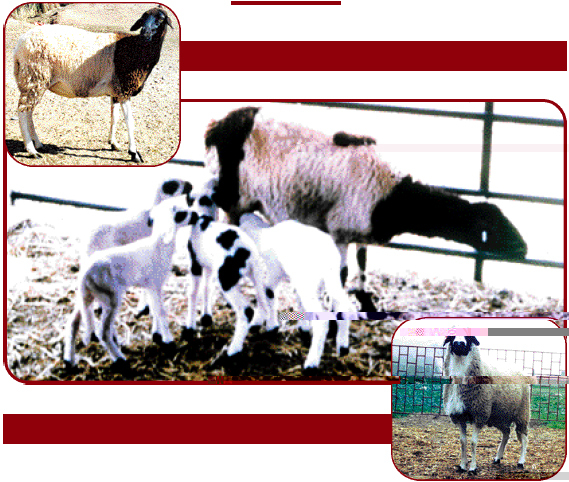 On-station assessment of performance of the DS synthetic and parental sheep breeds, D'man and Sardi. Small Ruminant Research 49 (2) : 125-133.